For a long time, the only way to sell items on Instagram has been to direct your audience to a link in your profile, but that has all changed thanks to Shoppable Posts. 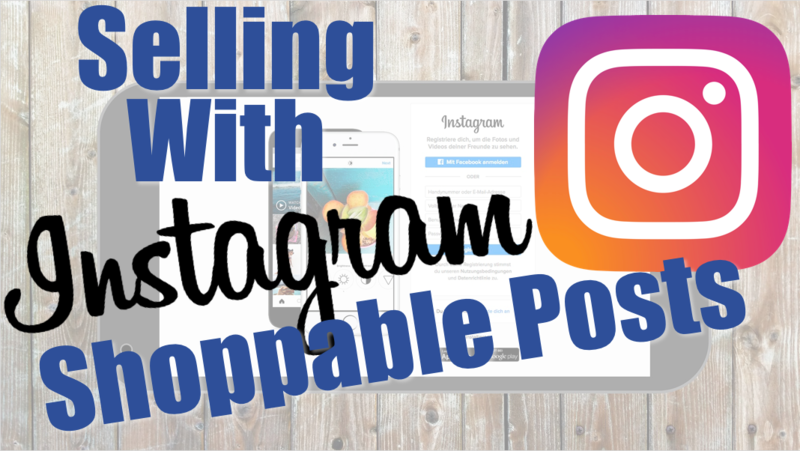 By the end of this tutorial, you will be able to create posts on your Instagram profile that your audience can click and use to purchase product right then and there. If you've never seen a Shoppable Post before, here's a look at Instagram's customer experience video. If this looks like something you would be interested in, then you're in the right place! If you've never seen a Shoppable Post before, here's a look at Instagram's customer experience video. It's a seamless shopping experience. Keep reading to learn how to do it yourself! Your followers will thank you. Check out the video tutorial below to follow along with us through the whole process! If you've already got most of the groundwork covered, then go ahead and skip down to the 'Featuring Products' and 'Tagging Products' sections! Remember, if you need help with your Facebook Shop or product setup, you can check out the video above! If you have met all of the basic requirements for approval, your Instagram account will automatically be evaluated for eligibility to create Shoppable Posts. The first thing you have to do is enable the ability to feature products. You do this by connecting your Instagram account to your Shop catalog. 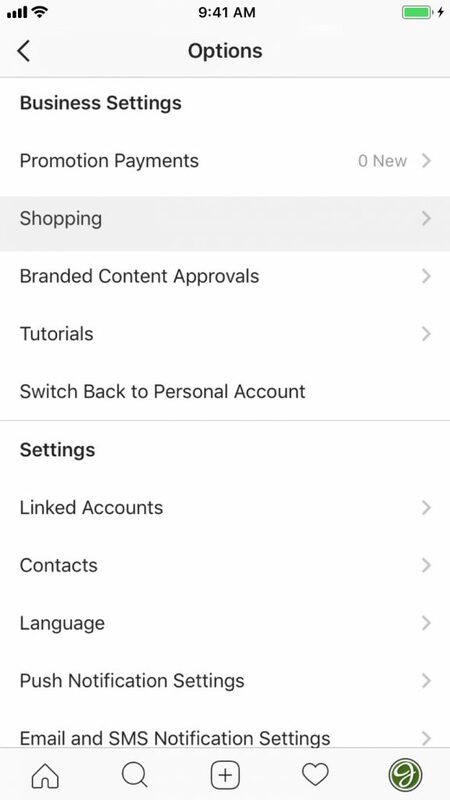 Scroll to Business Settings and tap "Shopping"
NOTE: If you don't see "Shopping" in that long list of settings options, you probably just haven't been approved yet. Don't fret - it usually just takes a couple of days. You can use that time to design shirts! NOTE: If you'd like to preview your post, you can just tap "Preview Tagged Products" or "Save Draft" on the composition page. That's it! You'll recognize your Shoppable Posts because they'll have a little shopping bag icon in the corner of the image. Now your followers will be able to select the products you tag in your posts more easily than ever! Steve got into the t-shirt business several years ago and has never looked back. He is now able to pass on his knowledge and experience through Graphic Tee Coach, including how to design winning tees, marketing your shop, and sustaining a strong profitable business in the long run.